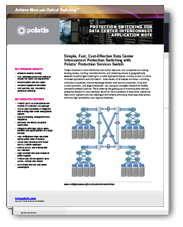 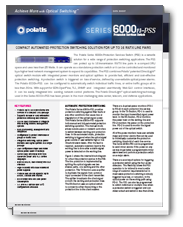 The Polatis Series 6000n Protection Services Switch (PSS) is a versatile solution for a wide range of protection switching applications. 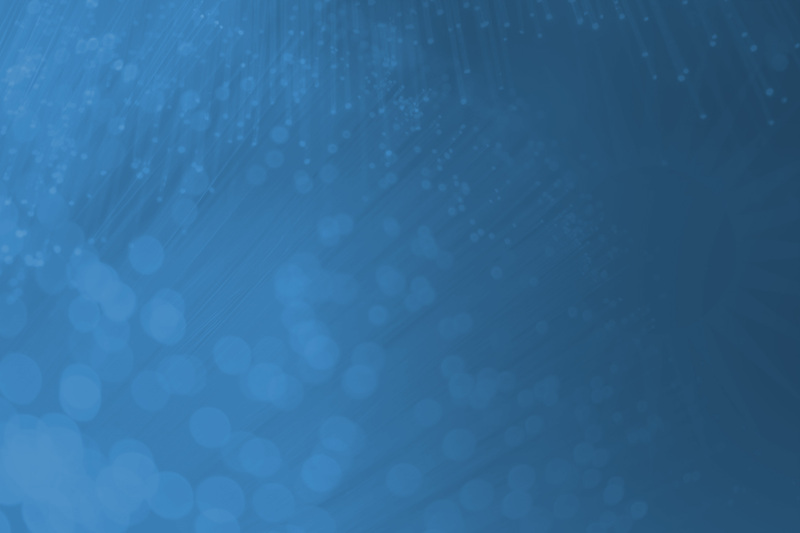 The PSS can protect up to 16 transmission RX/TX line pairs in a compact 1RU space and uses less than 25 Watts. 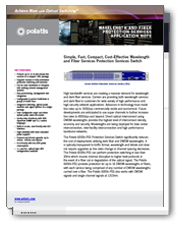 It can operate as a standalone protection switch or it can be controlled and monitored by a higher level network management system to expand its capabilities.